Highly motivated individual with experience of working in large project teams. Currently looking for challenging opportunities in mechanical sector where I may be a part of a team and add value to the projects by using my skills of engineering. I have completed my industrial training within 45 days at BIRLA CEMENT WORKS chanderia, Chittorgarh in the production department.During my training session i have learnt the actual working of various sections like coal mill,row mill,CF silo,kiln,packing plant. During my training session i have studied the forecasting of cement manufacturing for next year on the basis of last four years data analysis. I have secured 69.12 aggregate percentage till 7th semester. I have obtained 69.54 percentage . I have obtained 74.67 percentage . Hybrid Human-Electric Drive three-wheeled Tricycle with an innovative mode changing Gear box (Human Power Mode, Electric Power Mode, and Charging Mode). 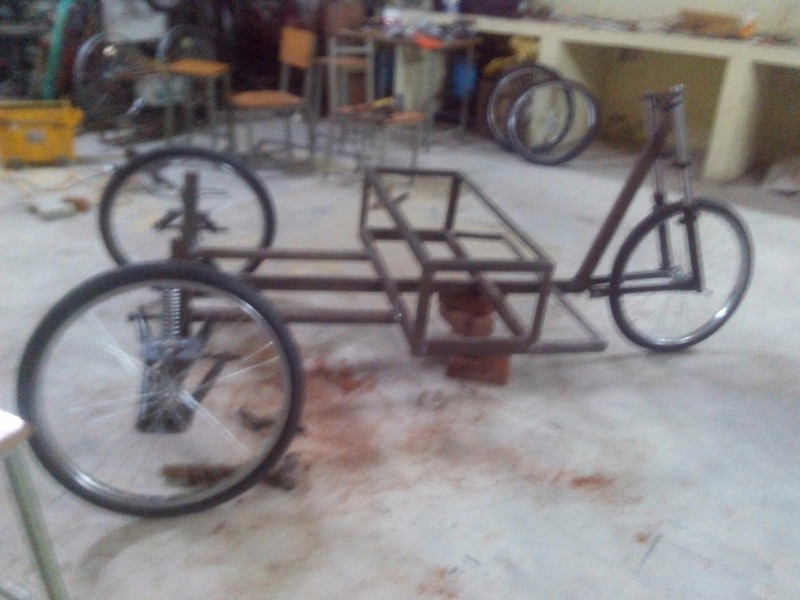 Fabricating and Assembling a Hybrid vehicle for setting up a trend of using ‘Eco-Friendly’ vehicle in India in domain of Green-Technology. 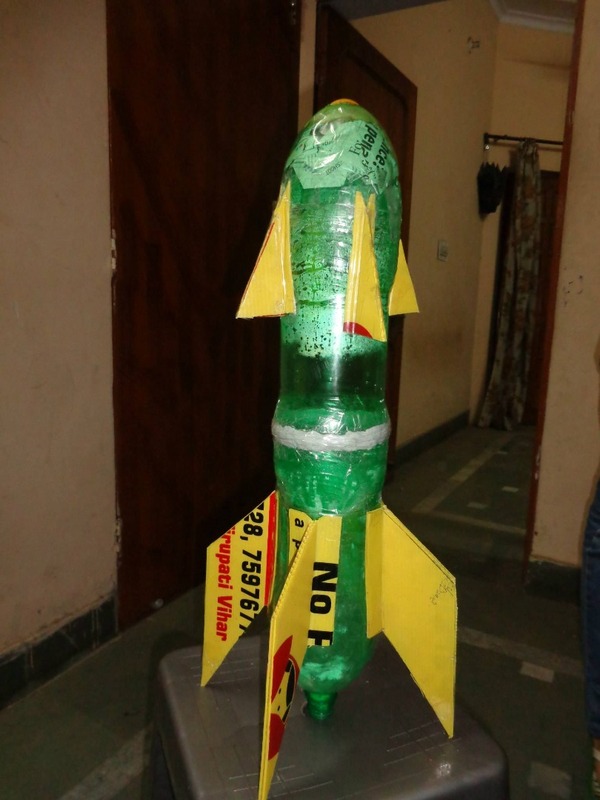 Aqua jet propulsion is an arrangement of water rocketry system, in which a rocket model is made by garbage (2 litter water bottles) through which concept of jet propulsion is explained. In this project we have explained how a aqua rocket energize against the gravity pulls with the concept of water and air pressure. 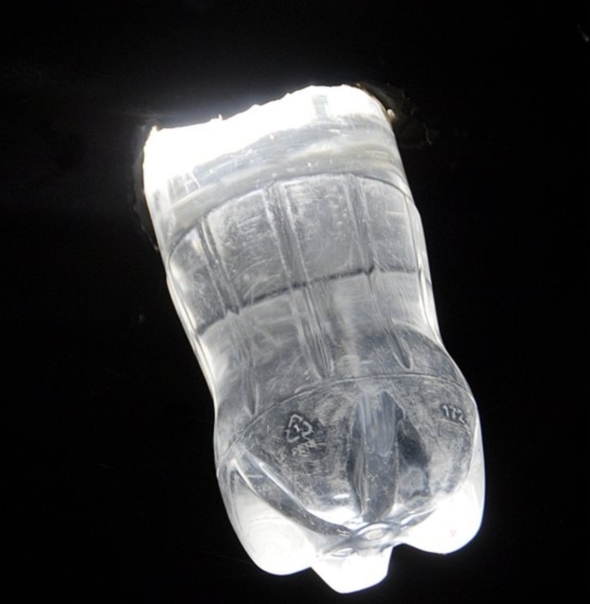 Solar Bottle Bulb works by the refraction of light rays. The sun rays falling on the bottle are refracted through water i.e. due to change in medium from air to water. This refracted light spreads at an angle of 360 degrees in a room and produces light equivalent to 60 watts bulb. Bleach is added to maintain the clarity of water and make the water free from micro organisms.Its advantage is to produce sufficient light at no cost which posses 100 percent efficiency. In Volleyball play up to district level in 2009. Participated in INFERNO fest at ICFAI College in April 2013. Participated in AURA fest and leading the technical event at MAIET in 12,13 &14. Attend and represent 2 times paper in NCRTME(national conference of recent trends in mechanical engineering) in the college. Participated in Sustainable Energy and Environment Quiz held at MNIT powered by ASHRAE INDIA CHAPTER. Participate in NATIONAL LEVEL QUIZ COMPITION ‘battle of the brain’ held at jaipuria institute jaipur in 2014. I have done foundation course on AUTO-CADD in april 2012. I have done complete CREO course in july 2014. Winners of AUTOMOBILE QUIZ held in AURA '15. I hereby declare that the above mentioned information is true to best of my knowledge and bear the responsibility for the correctness of the above mentioned particulars.